In the 10/18 issue of its member magazine, Lenkrad, the ACE automobile club published an article entitled “Two Pairs of Boots,” detailing the tests on winter and all-season tires that the ACE performed in concert with Austrian automobile club ARBÖ and inspection organization GTÜ. The tire models from Continental, the WinterContact TS 860 and the AllSeasonContact, emerged triumphant from these tests. They were the only models tested to be awarded the highest possible rating of “highly recommended.” The magazine team tested nine winter tire models and three all-season tire models, all size 185/65 R15. The tires evaluated came from European, U.S. and Asian manufacturers and were fitted to an Opel Corsa for testing purposes. 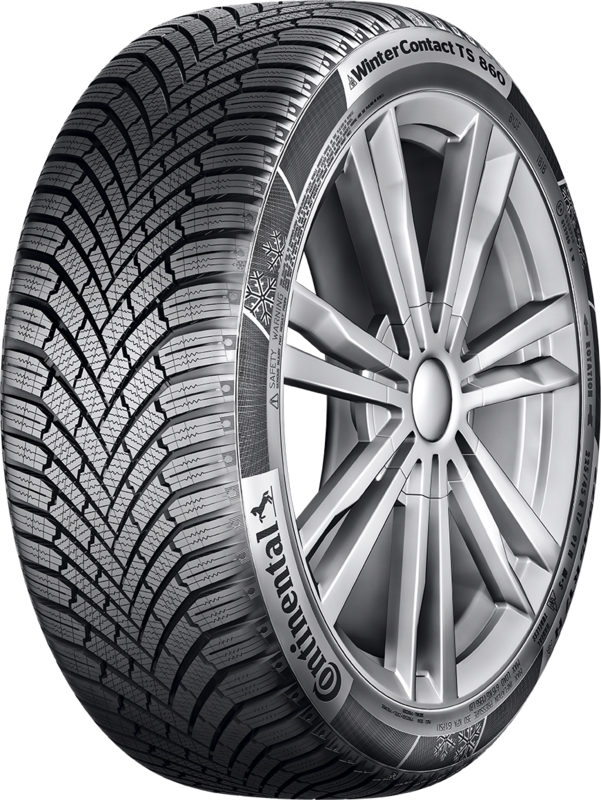 With regard to winter tires, the model from Continental collected the most points in the assessments for all safety-related criteria, such as driving on wintry roads, performance in the wet and handling on dry surfaces. The WinterContact TS 860 was also one of the best in the test when it came to cost-effectiveness. As for all-season tires, the Continental AllSeasonContact likewise secured the top spot. “With the AllSeasonContact, Conti has knocked it out of the park. It displays impressive performance on snow and handles wet roads with aplomb,” said the editors. However, the experts noted that all-season tires remain a compromise and that specialist tires for summer and winter will always deliver the best results.